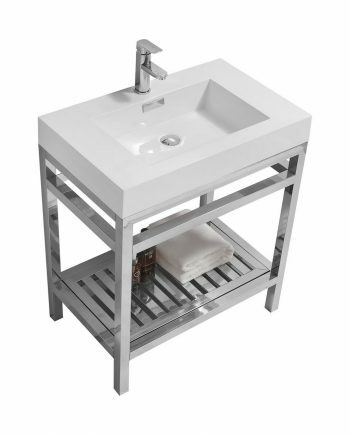 View cart “CISCO 30″ STAINLESS STEEL CONSOLE W/ WHITE ACRYLIC SINK – CHROME” has been added to your cart. 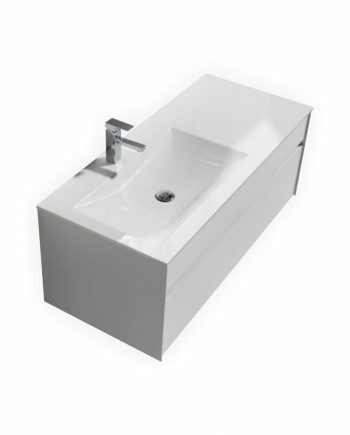 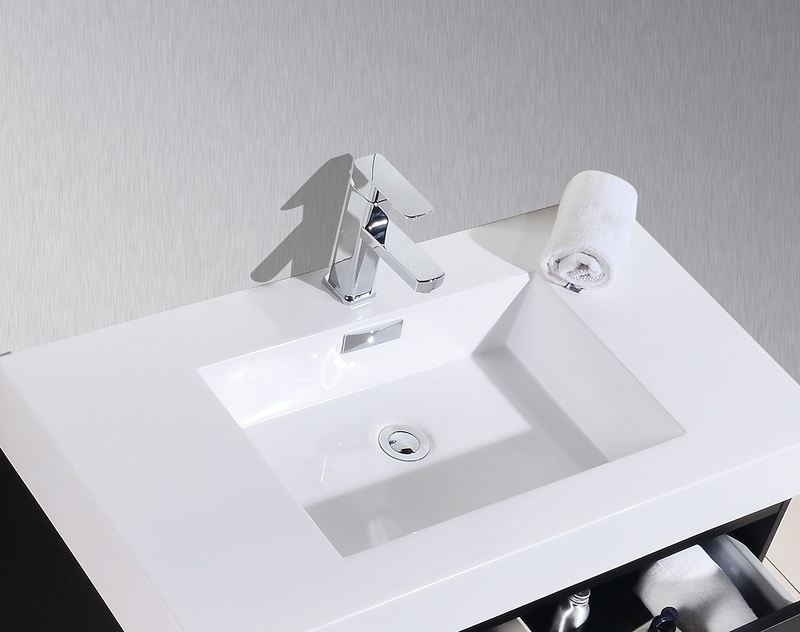 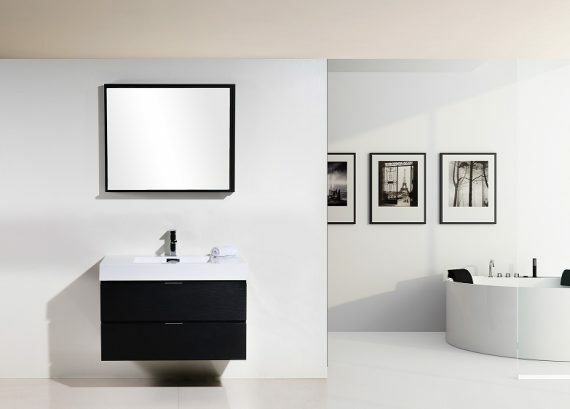 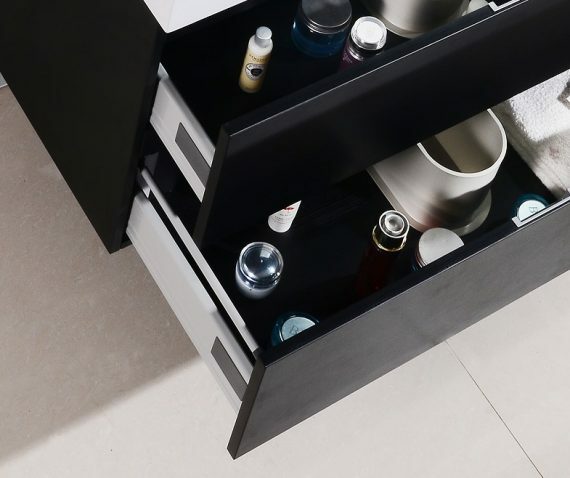 The Bliss is one of the most elegant modern Bathroom Vanities around. 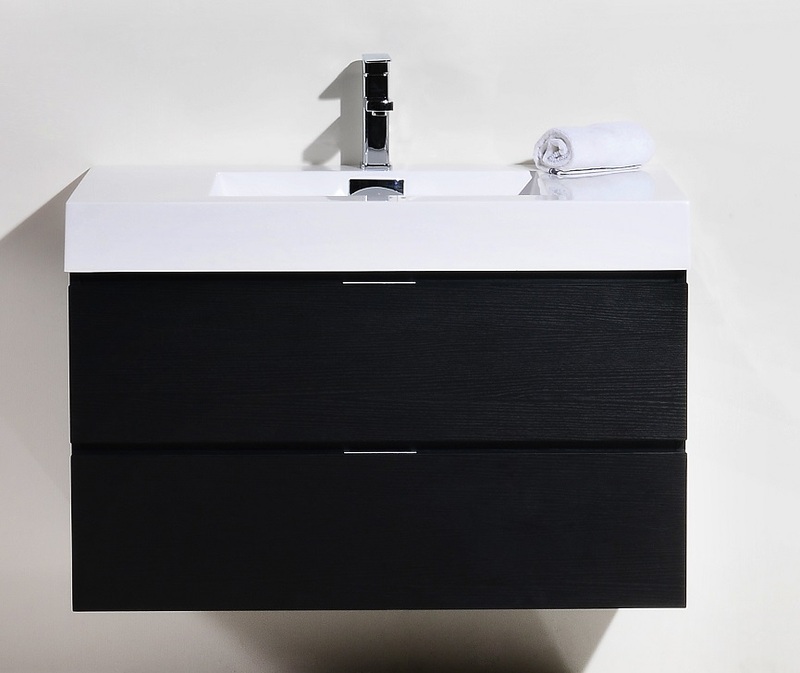 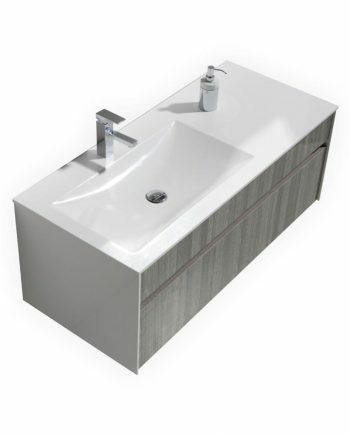 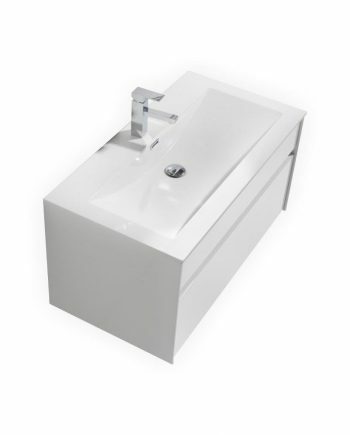 This 36 Inch model comes with a reinforced Acrylic sink, Marine Veneer Constructed Console that is fully moister and water proof, with high quality European DTC Hardware, that provides smooth soft-closing operation drawers. Any Mirrors, Faucets or Pop-Drains in the pictures are NOT included in the price.